Type of Deck | Teras Integrasi Sdn. Bhd. Steel and concrete decks should provide equal weighing performance because both are built to the same design specifications. The truck scale deck and structure frame are the most important component for the truck scale system. This is where the truck tyres roll onto. The structure frame is typically composed of modular sections that are placed together to span the desired length. 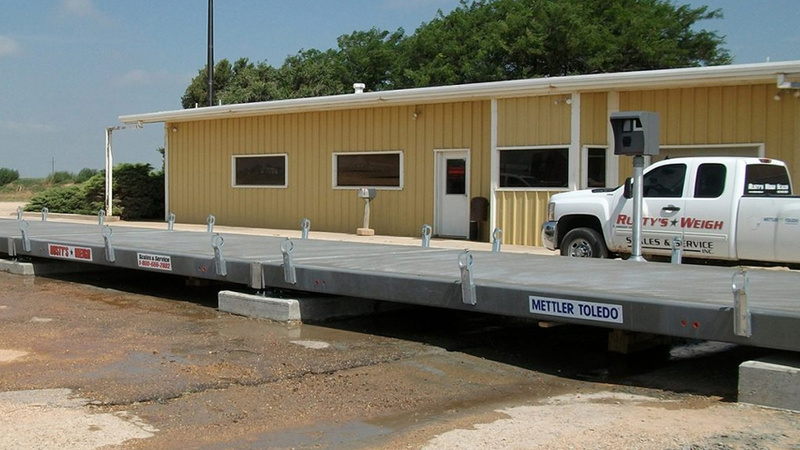 Modules can be made entirely of steel with a steel tread plate as the drive-on surface, but most scales could offer a choice of steel or concrete deck surfaces. 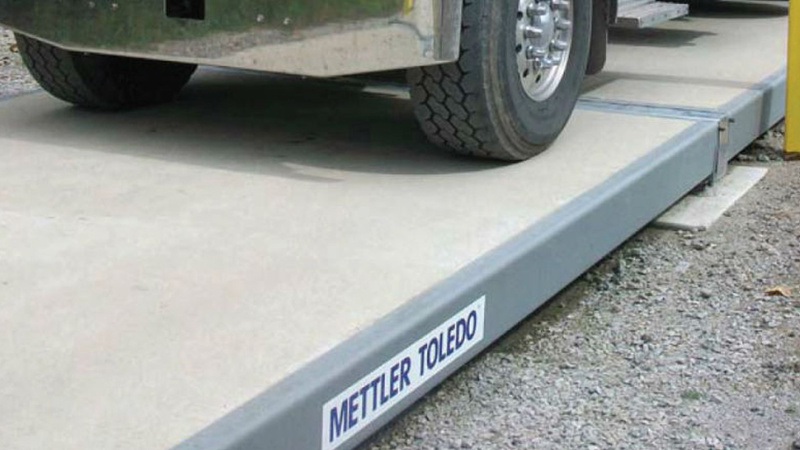 Mettler Toledo’s innovative design with Orthotropic Technology produces steel and concrete decks of equal weighing performance because both are built to the same design specifications. However, there are some differences that could make one type of deck more advantageous to your site or application. 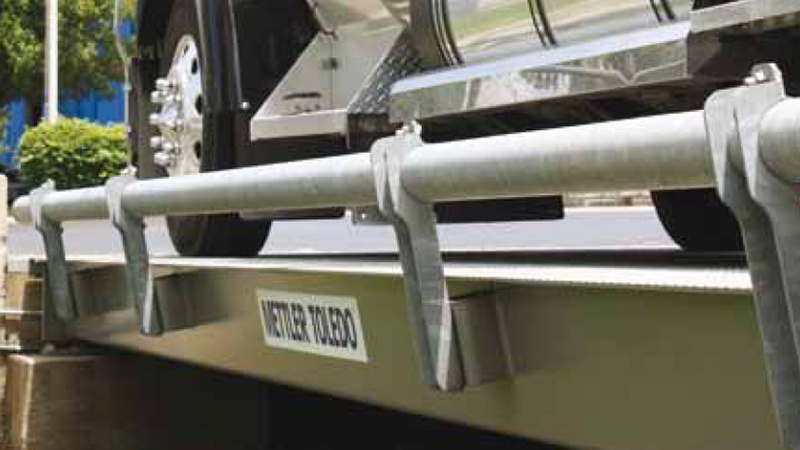 Mettler Toledo’s steel decks are built in factories and are usually welded to an internal system of beams or structural components. These steel decks are supported by orthotropic ribs that are completely sealed from the elements by continuous, automated welds. By pressure testing every rib, we ensure an airtight seal that eliminates the potential of rusting from inside, unlike deck designs that sandwich beams between top and bottom plates using intermittent welds. The ribs are shaped to distribute concentrated loads better than I-beam designs, leading to a longer life for the scale. The result is a weighbridge capable of handling legal on the road traffic throughout a long service life. 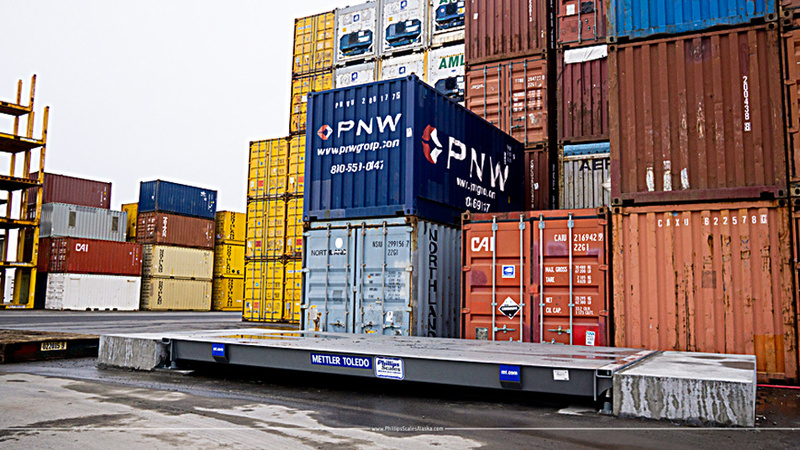 Combining the strength of this type of orthotopic weighbridge with the reliability of POWERCELL load cells would determine that this truck scale system provides years of trouble-free weighing even in the harshest of environments. 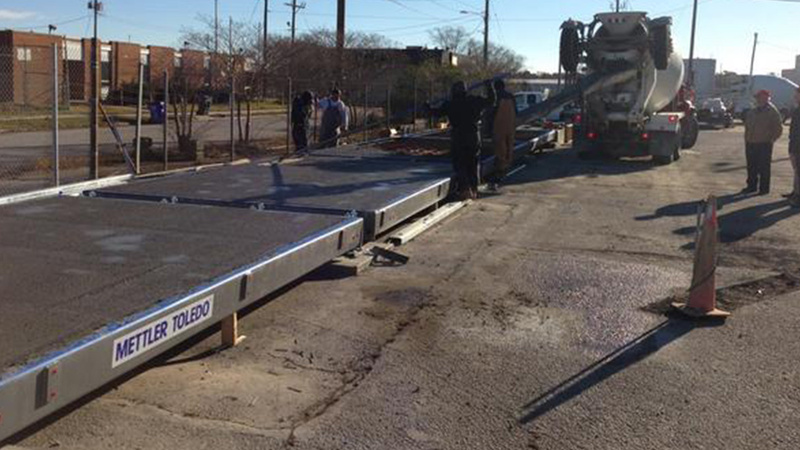 Mettler Toledo’s concrete decks are steel structures into which concrete is poured during installation to create the drive-on surface. 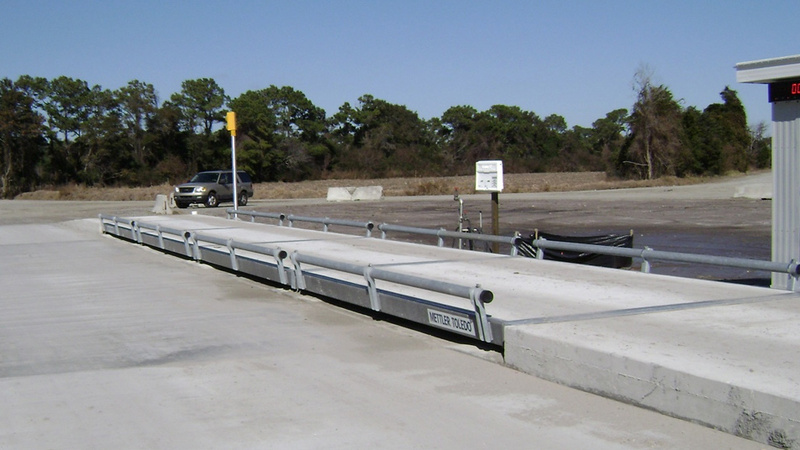 This type of deck combines a concrete drive-on deck with a robust orthotropic under structure similar to those used in the steel deck truck scales. This composite design draws upon the strengths of both concrete and steel to produce an exceptionally durable structure. It also eliminates a common cause of premature deck failure, which is, voids in the deck that occur when pouring concrete around I-beam flanges and sharp corners. This result is a weighbridge capable of handling high traffic volume over a long service life. Typically, the concrete is poured by a third party contractor after the structural components and the reinforcement needed are in place. The concrete requires up to thirty (30) days to fully cure before trucks can be driven onto the scale.